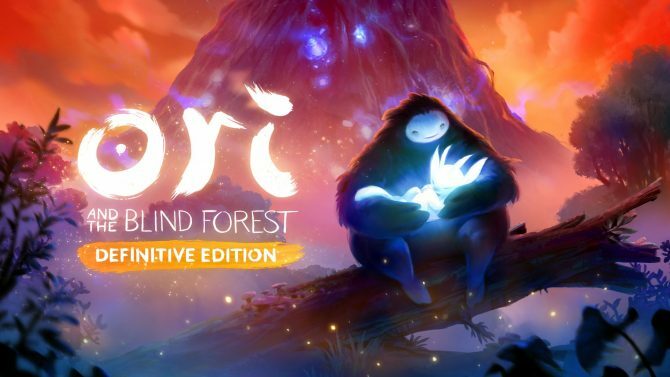 Players who purchased the vanilla version of Ori and the Blind Forest have two days left to get their free upgrade to the Definitive Edition from Microsoft. 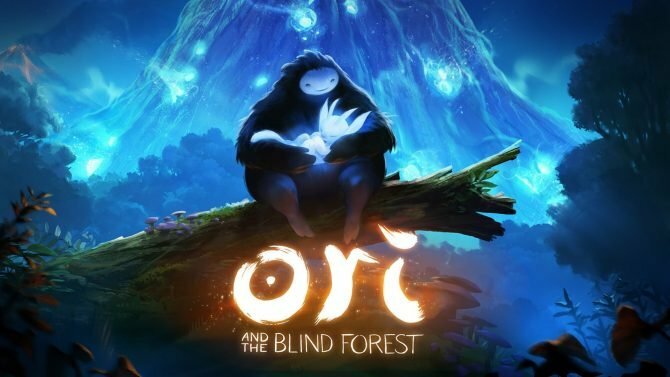 Did you love the adorable Ori and the Blind Forest? 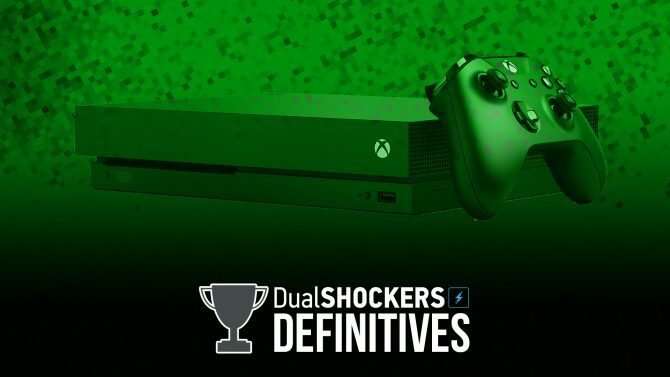 If you did, you'll be happy to know that more is coming in the form of Ori and the Blind Forest: Definitive Edition. 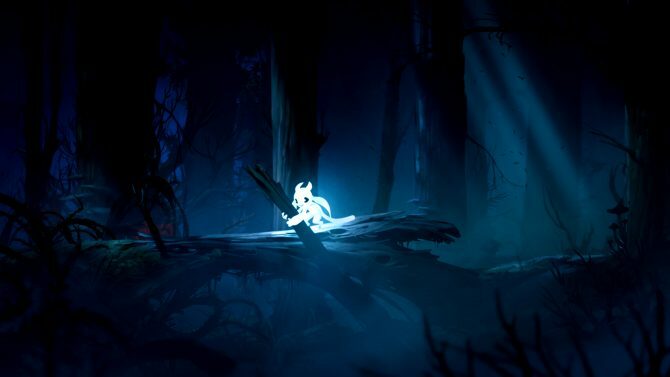 Being a big fan of 2D platformers and open-minded about indie games, when Ori and the Blind Forest was announced back in E3 2014, it instantly caught my attention. If you're going to outrun lava, you might as well do it to an orchestra playing in the background. 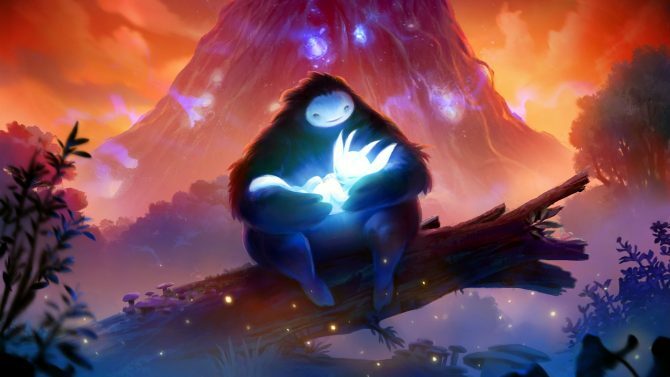 Take a quick peek at how the epic music for Ori and the Blind Forest. Moon Studios' lovely platform adventure Ori and the Blind Forest will be released on March 11th for Xbox One and PC, and Microsoft released today a batch of adorable screnshots. 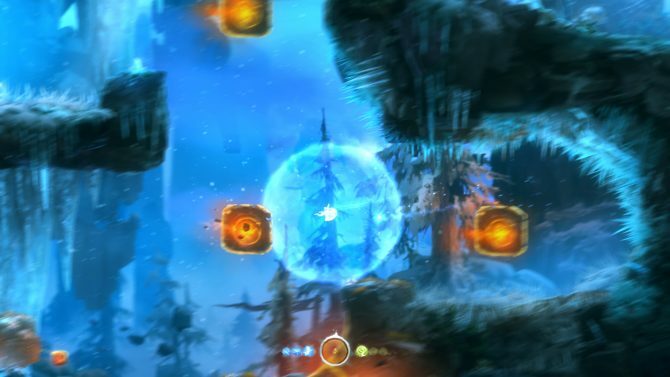 The visually stunning indie platformer Ori and the Blind Forest has been delayed by developer Moon Studios today. 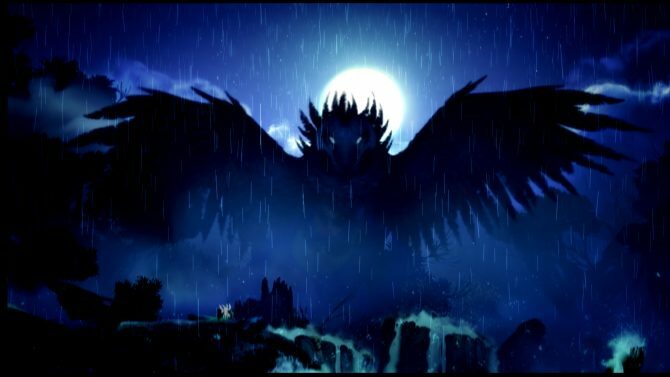 A new video showing off the first 10 minutes of Ori and the Blind Forest has been released by developer Moon Studios. 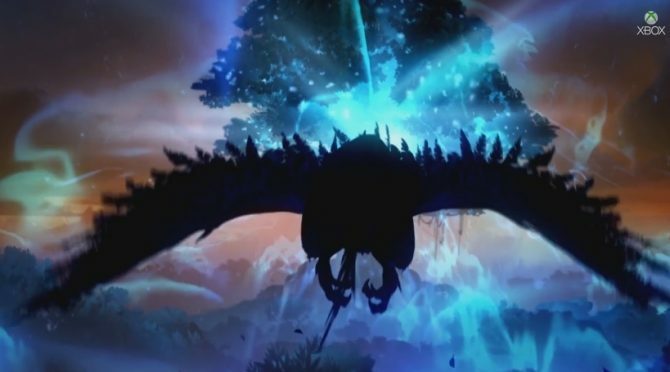 A beautiful new gameplay video for Ori and the Blind Forest has been unveiled at Microsoft's Gamescom press conference, showing off one of the developer's favourite levels.